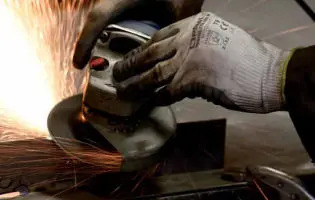 For years, we have developped strong relationships with local companies to make fireboxes 100% made in France. This proximity allows us to ensure an efficient Monitoring and to offer a guarantee of quality and traceability of our products. The final assembly process and the finishing operations, our core profession, are made in our factory. The doors’ opening mechanism is assembled with saftey nuts, preventing the risks of locking or lossening. The lift doors are equipped with chains and lubricated gears, ensuring a perfect alignement and a quiet operation. 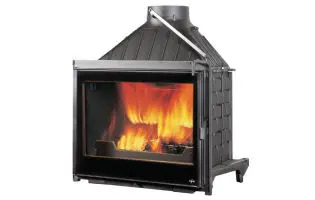 Seguin fireboxes are equipped with an air wash system, reducing cleaning constraints. 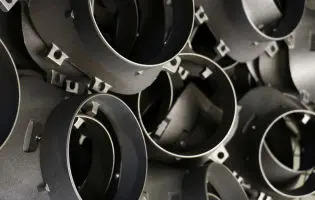 To reach the highest quality level, our foundries respect our own detailed specifications. All our fireboxes are manufactured using pure cast iron only. 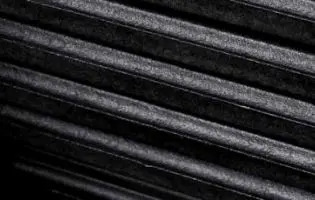 The damper mechanism in the smoke flue allows high efficiency levels up to 75%. The damper is adjustable in width to guarantee optimal operation of your firebox, and this whatever the type of smoke flues. The damper mechanism prevents the door from being opened while the damper is closed, so as to avoid smoke release into the room. More efficient, fuel (wood) savings , reduction of emissions for the great comfort of the users and for the respect of the environment. 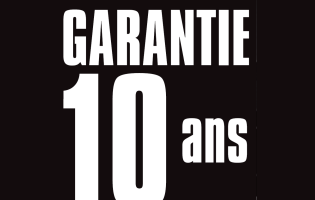 All our fireboxes are guaranteed for 10 years. 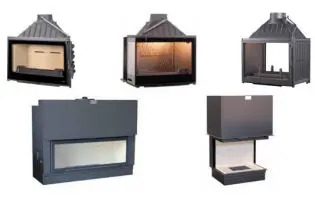 In order to answer to new passive houses’ requirements, most of our fireboxes are no more dependant on the combustion air originally taken inside your home. Now, the fireboxes directly collect fresh air from outside your home.